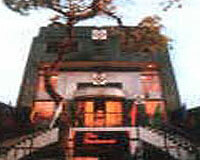 Hotel Sun City is located in the heart of Mahabaleshwar. 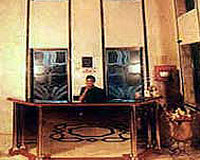 Hotel Sun City is located in the heart of Mahabaleshwar, one of the best hill stations of India. The lively nature and beautiful ambience around the hotel will make your stay a memorable one. All the major locations like Strawberry Farms, Panchgani, Veena Lake etc. can be reached easily from the hotel. Sun City Hotel offers elegantly designed rooms with all modern facilities where guests will get 24 hours room service, attached bathroom, running hot & cold water, bathtub, television, tea/coffee makers, direct dial telephones and complementary newspapers. 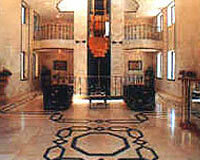 Hotel Sun City is renowned for its warm hospitality and making one's stay memorable.